With Santa Monica virtually out of space and Playa Vista filling up fast, developers and brokers are eying Culver City as the next big place to pop for tech and creative users. 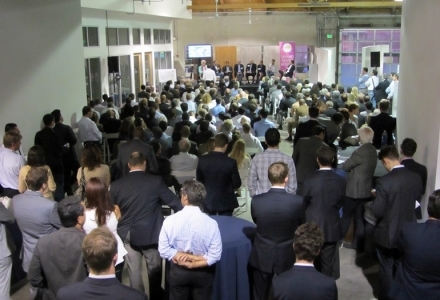 Bisnow held a conference at PMI’s 3525 Eastham Drive in Culver City to discuss the topic. Here is an article in which the panelists give some of the key points and a description of their activities. Is Culver City the Next Big Tech/Media Mecca? – Real Estate Bisnow (LA). Over 350 attended our first afternoon event in LA at PMI Properties’ Eastham Station, 3525 Eastham Dr in the Hayden Tract in Culver City. On Tuesday, a standing-room crowd at Bisnow‘s Future of Culver City heard an all-star panel of developers and brokers discuss what’s making Culver City a magnet for new investment: central location on the Westside, the Expo Line extension, and a business-friendly city government seeking solutions to the parking issue. (Cars that fold to park?). You can read the full Bisnow article below. 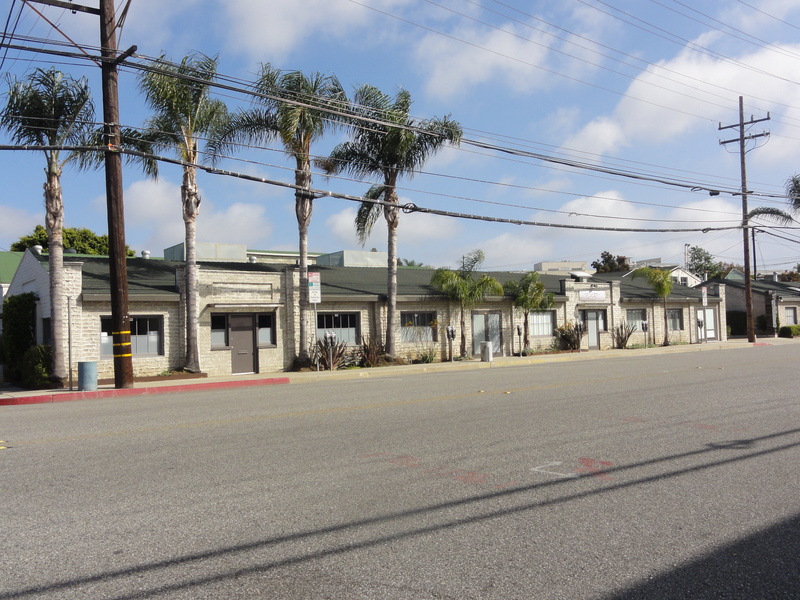 The Future of Culver City – Real Estate Bisnow (LA). Both tenants and landlords want to provide a way for non-conforming units to be made legal. Homeowners typically oppose this due to the increased parking and density these additional unit would create. In reality, densification of apartments fuels Los Angeles’ supply of affordable housing. Families and roommates both add to the density and parking demand in Los Angeles but also decreases the per person cost of housing. Tenants rent rooms in their rent controlled apartments to other tenants. I knew someone who actually lived rent free by renting our the other two bedrooms in his rent controlled apartment. Millennials starting out in the work world can afford to live in popular areas with roommates. However, homeowners are pushing back. In 2012, as part of a Solar Energy Facilitation Bill, the City of Los Angeles passed an ordinance that provided that any additional parking spaces maintained in connection with a building become required parking and cannot be removed unless the parking exceeds the current code. Thus, if a owner created additional spaces over that required at the time of his building permit, he can no longer use those spaces to legalize non-conforming units or otherwise increase the density on his parcel. These changes are a push back on densification. The article below provides an interesting discussion on the feudal plan in Los Angeles to legalize non-conforming units. 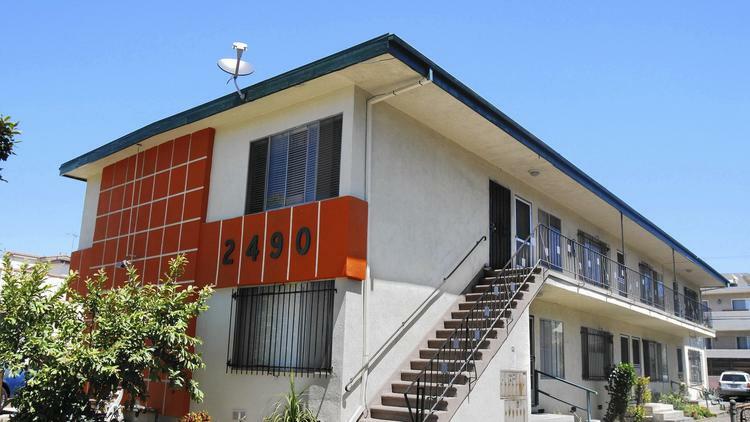 Landlords, tenants unite on amnesty plan for illegal apartments – LA Times. There’s Something Going On In L.A. | TechCrunch. New Study Reveals that Most Adults in Los Angeles are Single. How does this Impact the Los Angeles Apartment Market? Going solo! 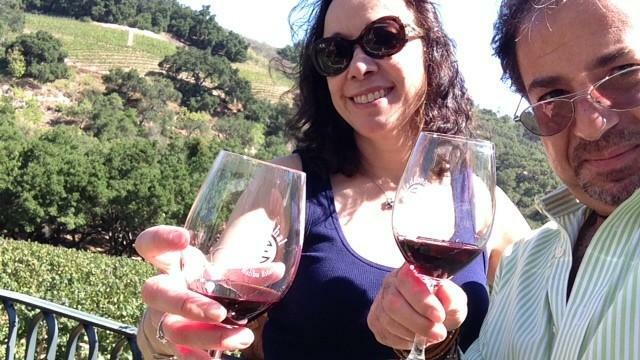 Most adults in Los Angeles are single – LA Times. This is Sci Fi speed. Of course, we do not know the cost for a business to get this speed. PMI’s Digital Bungalows is one of twenty Santa Monica office buildings (and the smallest) hooked into the City dark fiber optic network as of this date. Read more below. Santa Monica’s fiber network now 100 gigabits per second.